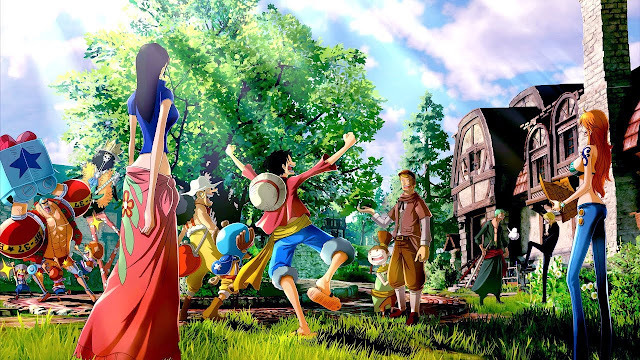 One Piece: World Seeker is the latest adventure for the Straw Hat Pirates, and one that that crosses into uncharted territory with an original script for fans to sink their teeth into. It's also an open world game, which was always going to be an intriguing possibility for this particular franchise. Luffy and his crew are lured to what is known as Prison Island in the hopes of scoring the motherload of treasures (short of the One Piece itself, of course). There they find out that it was all just a ruse to catch those gullible enough to fall for it. With the crew then being scattered to the various corners of the island, Luffy will set out to meet up with those that escaped, free those that didn’t, and attempt to help the native islanders in their plight against both the governing navy forces and other pirates alike. Open worlds have been all the rage this generation, and in a lot of cases, for good reason. You can pretty much go where you want to and when you want to, and that freedom is appealing, from a pure gameplay perspective. You can see various different locations, peoples and tackle quests that further immerse yourself into that world, making it all the more believable. Was an open world the right choice for the Straw Hat crew? The answer is "not quite," as while there were plenty of great ideas, the world itself feels quite empty and there is a lack of interesting side quests beyond the standard fetch quests that are simply just there to give you a new item or two. 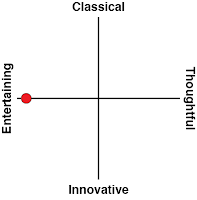 The design of the world and game sadly does not enrich the overall story being told. Where World Seeker scores some points is in the basics of the gameplay and the visual representation. One Piece, like a lot of Shonen Jump, is over the top, full of combat, and generally nuts in one way or the other. As One Piece is all about heroes and villains that have gained crazy abilities, there’s a lot of flexibility that allows for some spectacular fireworks and creative energy. Luffy D. Monkey, the series’ protagonist with the ability to change his body to rubber, is who you’ll be in control of as your explore Prison Island. He can stretch, he doesn’t get hurt falling from crazy distances, and he can essentially sling shot his way around the place if he so chooses to. These factors worked out really great for this open world as Luffy can stretch out to ledges or trees and slingshot himself forward to make it to his destinations that much faster. World Seeker has been clearly designed around this freedom of movement, and that part worked splendidly. From the visual perspective, One Piece has a unique enough style that makes heavy use of shading in the colouring of its characters and locations. What worried me when I started off was how these characters would mesh into a world that seems to be striving for a more “realistic” aesthetic than what the series generally strives to achieve. The end result isn’t bad, though, as there’s enough of a blend in the 3D that allows for the series’ look to come through to make it feel like One Piece rather than a land in which One Piece characters roam. Where things stop working however is that for an open world, you are on very strict rails. There are no invisible walls holding you in, or forced scenes making you have to go from point A to B, but nothing really happens outside of the main storyline, and that's where almost all the real action sits. There are rival pirate and navy foes that you'll encounter around the island, but the good stuff is behind the story sequences. I found this to be very disappointing, since the developers have built the kind of open world that just calls to be explored, but then failed to give players any incentive to dig around, beyond a handful of treasure chests. Another aspect that I thought was a disservice to World Seeker is the lack of voice acting. Most of the dialogue is delivered through text. With how over the top the series is, and with how amazing the Japanese voice cast are in the anime and the like, having that talent work on the game would have improved the overall authenticity and quality of the presentation, and helped fans to push through the less-than-ideal parts of the game in order to see what antics the team could get up to next. 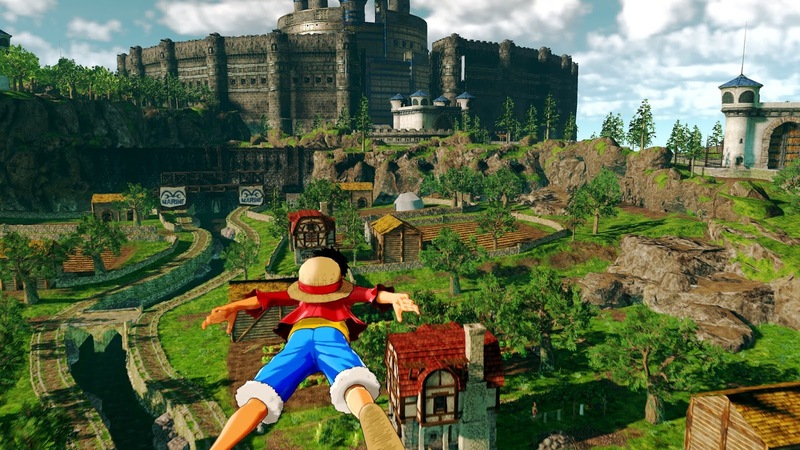 Outside of Luffy’s Devil Fruit abilities for exploring, the overwhelming impression left by World Seeker is that it's something so standard and that it's generally lack luster. 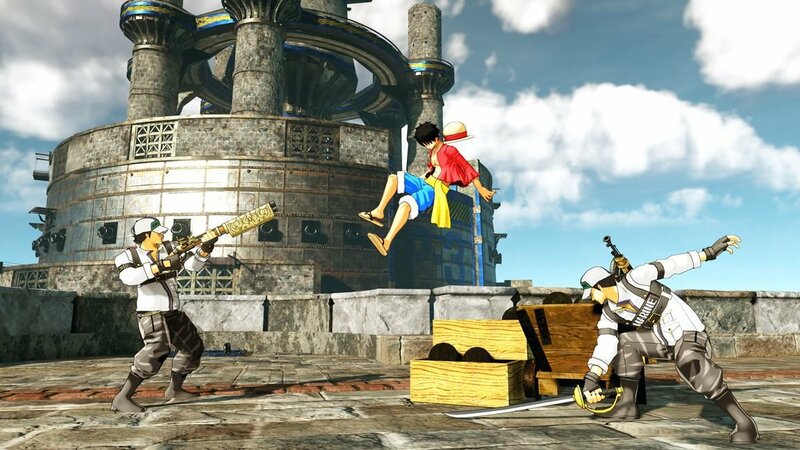 Luffy gets access to ability points in order to unlock new ways to attack foes, move faster, have more hit points, as well as make it easier to sneak around and provide new ways to get the drop on enemies. 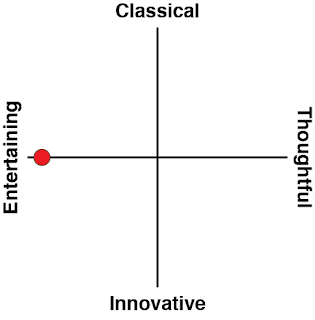 But it doesn’t really add anything. Sure I can now Gomu Gomu Bazooka but do I need to? No, not really. Overall, One Piece: World Seeker has some great ideas - and the premise of an open world tie-in for One Piece is brilliant, but in execution the game falls short of being a great experience. 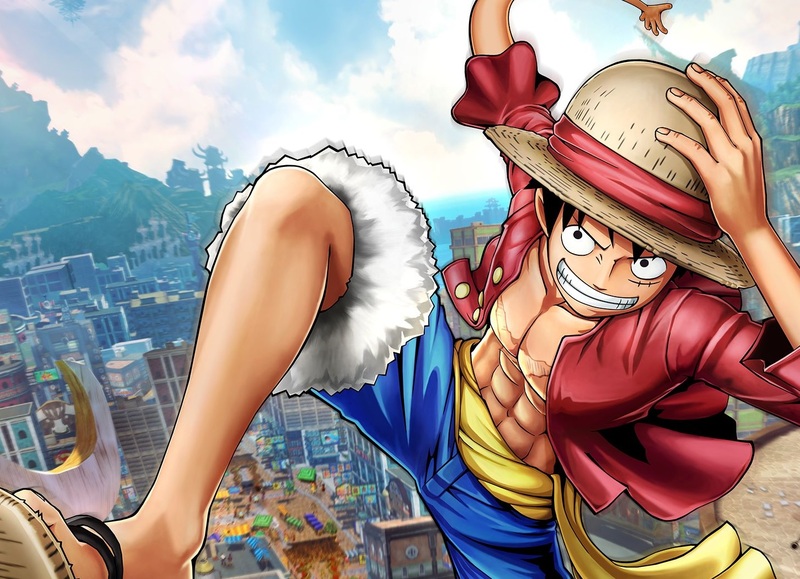 Fans of the series who have been wanting something new can mess around with it to fill in time between anime or manga releases, but outside of that, more casual fans won't find a hook, and this is certainly not the way to introduce new players to One Piece. There's a basis here to grow into something truly spectacular, but the first entry of open world One Piece hasn't delivered on its promise.